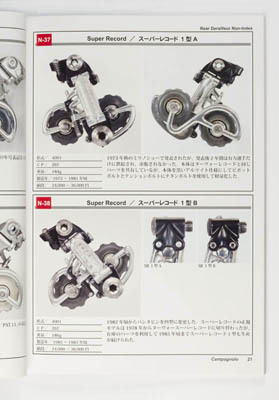 The first of what is a planned series detailing the history of classic derailleurs. 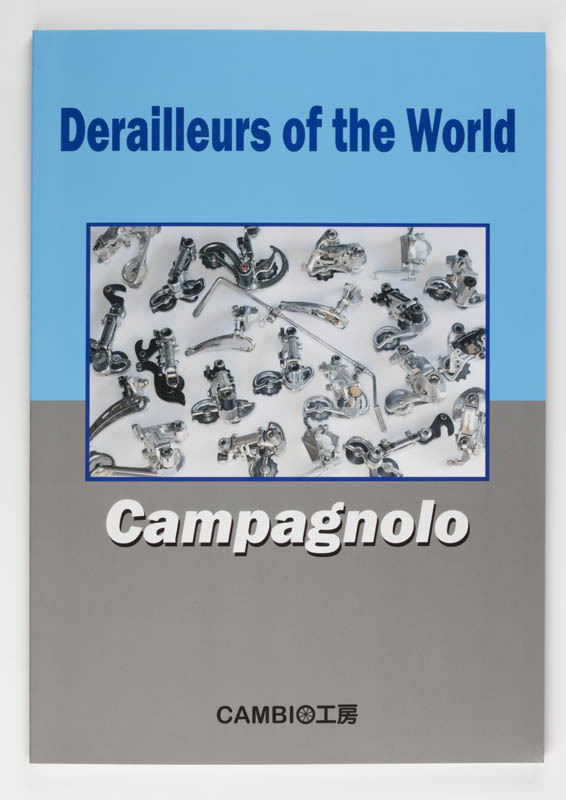 This volume covers Campagnolo from the very first to the most recent models, showing every detail of the changes from one iteration to the next. The author conceived of the idea about 10 years ago and it took 3 years to complete. 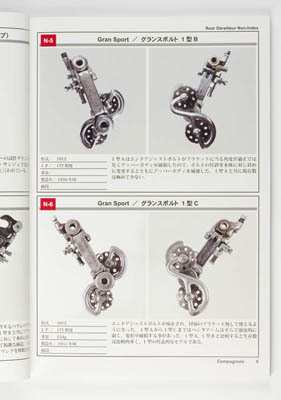 Fact checking and editing contributed by Hiroshi Ichikawa, a Campagnolo specialist. 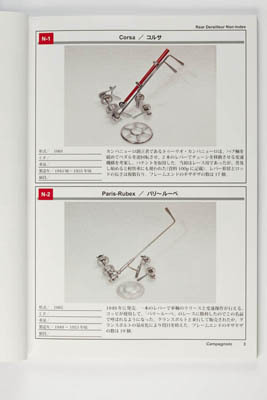 The derailleurs shown in the book are from the collection of the author with additions from friends. 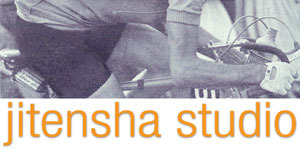 Beautiful photos throughout. Limited edition.